Sarat Chandra Chattopadhyaya (1876-1938) was one of India’s greatest literary geniuses and a marvellous novelist. 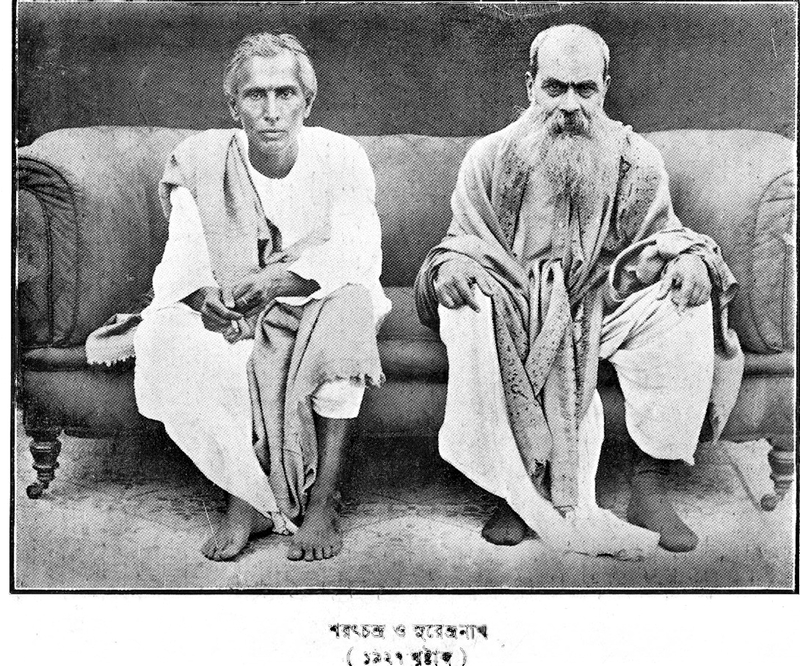 This is a 1927 photograph of his visit to my great grandfather Surendranath Roy. There will be more about him here in due course. Oddly enough, the sofa on which they sit has survived and is one of a set of four (much re-upholseterd) that we use daily today more than 80 years later!